When we list reasons to go abroad, one of the most common is learning a foreign language. Attending the University of Bologna in Italy allowed me to become fluent in one of the world's most beautiful languages, but it also allowed me to access a lesser-known dialect: Bolognese (Bulgnaiś, to the speakers). The dialect did not make itself immediately known-- most of the inhabitants of the city are university students and professors, hailing from across the country and around the globe. We favored standard Italian in the classroom and on the streets. I was never asked out for a vén or a cafà but rather a bicchiere di vino (a glass of wine) or un caffè (a coffee). Most of my contact with Bolognese came from teaching English at the local middle school, Scuola Secondaria Gandino. Although at first I was caught off guard-- a child missing their mèder (mother) was strange to me-- I grew to love the little bits of this bizarre and charming language: the exaggerated intonation, the rounded vowels (ä and å), and the brusque parsing of words. Bolognese was not only in the words, but also in the accents, the slang, and the colloquialisms. But to my little eleven-year-old students, Bolognese was not their madrelingua. The dialect, like all Italian dialects, was stigmatized in the 20th century in favor of standard Italian. This new connection of dialect to low social status and bad manners was entirely driven by politics. A 1901 dictionary by Gaspare Ungarelli was an honorable attempt to retrofit the dialect into the standard Italian alphabet, but was only moderately successful. This lack of standardization has become a trait of Gallo-Italic languages. Unlike others (i.e. Occitan, a Gallo-Romance) that have become standardized, governmental interference prevented the standardization and transmission of this beautiful and historic language. Only traces of Bolognese remain, left over from grandparents and great-grandparents. Emilian (which is spoken in Emilia-Romagna, a northern region of the peninsula) is not a recognized minority language in the EU or in Italy, therefore neither is Bolognese. They are now known as "regional languages," but do not necessarily receive special treatment or protection unless there is constant and successful pressure from the local community. Italy, a country proudly divided into the remnants of one-time strong and famous city-states like Venice and Rome (just ask any soccer fan what they think of a neighboring team), has seen a recent resurgence in independent dialect learning. 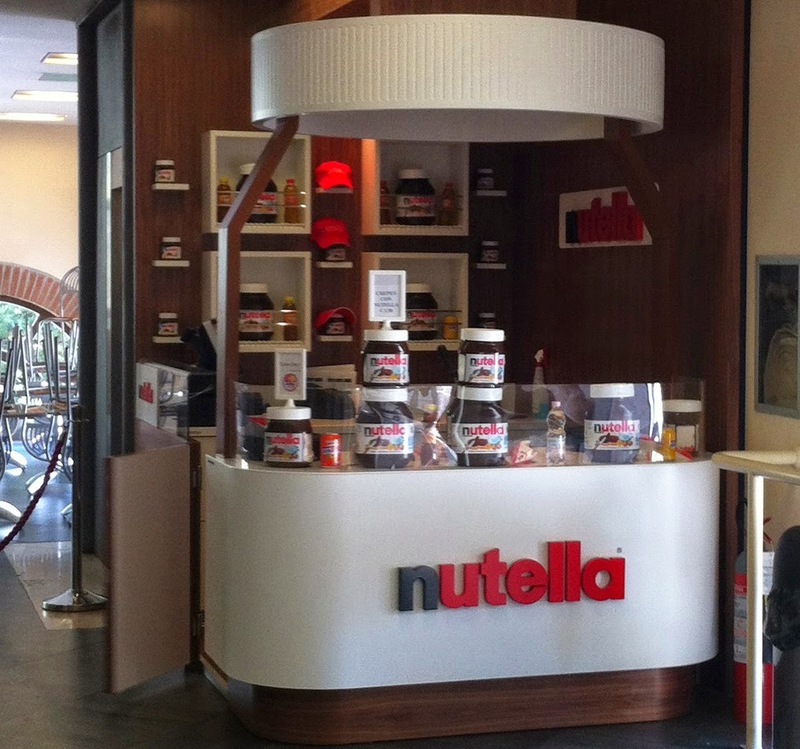 It is a common misconception that the dialects of Italy stem from Italian. Florentine was just a regular dialect up until the establishment of the Kingdom of Italy in 1861, when it was made the national language and renamed. Italian is therefore a relatively recent invention, developing simultaneously with the minority languages of each city-state on the Italian peninsula. Legally, the Italians consider all minority languages spoken in the nation to be dialects rather than languages, although these dialects stem from a myriad of sources. A strong origin in vulgar Latin unites many, but bordering language groups also influenced languages. For example, Piedmontese, Ligurian and Emiliano are part of a language family that is mutually intelligible with French. Greek trade in the south, or frequent German contact in the north has defined more than a few dialects. It is not beneficial to think of the layout of the mutual intelligibility of Italian dialects as a spectrum-- we must instead think of it as a family tree. Bear with me, kind reader, as I try to trace the exact lineage of Bolognese here. Vulgar Latin breaks into Eastern Romance (ex Romanian) and Italo-Western, which in turn breaks into Italian/Florentine (an Italo-Dalmatian language) and Western Romance, which encompasses Iberian languages (Spanish, Portuguese) and the Gallo-Romance type. The Gallo-Romance variety has four subsets: Franco-Provençal, Occitano, Languages D'oil and Gallo-Italic. The Gallo-Italic languages, found in north Italy, south Switzerland, San Marino, and Monaco are too many to detail here. One specific type is Emiliano, which roughly corresponds to the region known today as Emilia-Romagna. This type can be further broken down into Western (ex. Parmigiano), Central (ex. Reggiano), and Eastern Emiliano. Bolognese is an Eastern variety. By exploring the connections between language families we can see why Bolognese is not mutually intelligible with, say, Romanesque, but is with Monégasque (the dialect of Monaco), despite these two places being equidistant from each other. 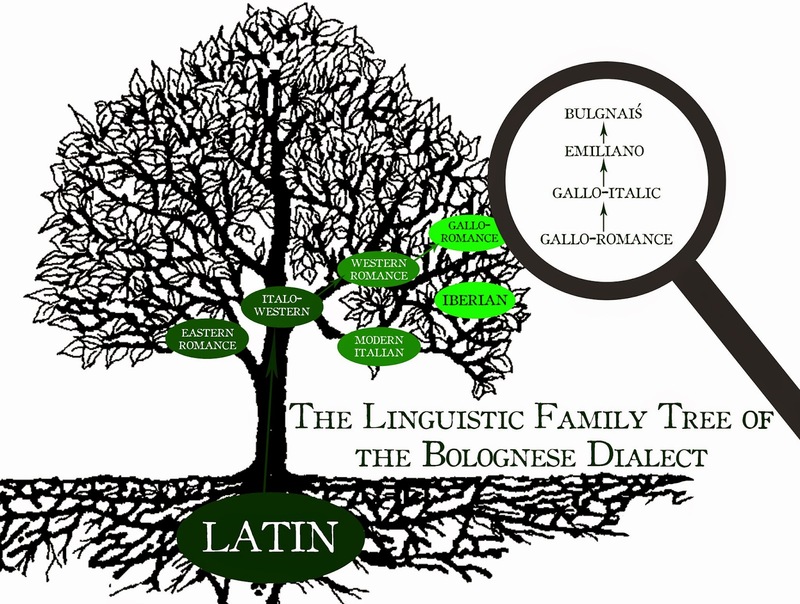 The history of the Bolognese dialect is as long and complicated as its family tree. Bolognese can be traced to its medieval past as a city of education. L'Università di Bologna was founded in 1088, making it the oldest university in the world. Dante Alighieri wrote that Bolognese was "a more beautiful language than most." He described it as soft yet abrupt, and likely developing from the positive influence of other languages. He goes on to say that Bolognese, "tempered by the combination of opposites [...] should achieve a praiseworthy degree of elegance; and this, in my opinion, is beyond doubt true." (De Vulgari Eloquentia, Liber I, XV, 2-5). Dante, a supporter of vernacular language usage, spoke and wrote in Florentine, and it was because of this that the dialect of Florence was chosen as the official language in 1861. Some of the first supporters of vernacular language were the medieval troubadours, who composed Bolognese songs and lyrical poetry long before the birth of the famous poet. 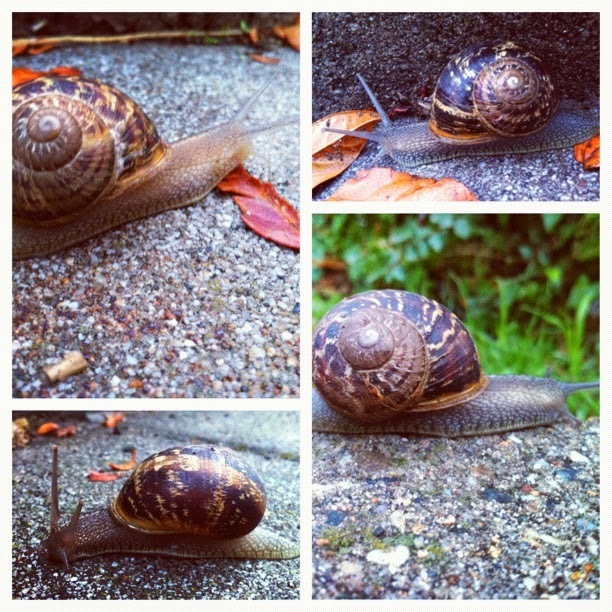 When it rains and the lumèghe (snails) come out, you might shout "socmel!" The author of this blog entry is Kaitlyn Russell, senior at the University of Illinois. She is majoring in art history, with minors in architectural history and Italian. Kaitlyn is planning on entering the world of fine art auctions after graduation. She wrote this text in the seminar LING 418, Language and Minorities in Europe. How interesting! I was a student at Unibo back in the early '70s, for one not-illustrious but very eventful year, and remember the city with much love. I only heard a few locals speak words in Bolognese, but I've never forgotten them.